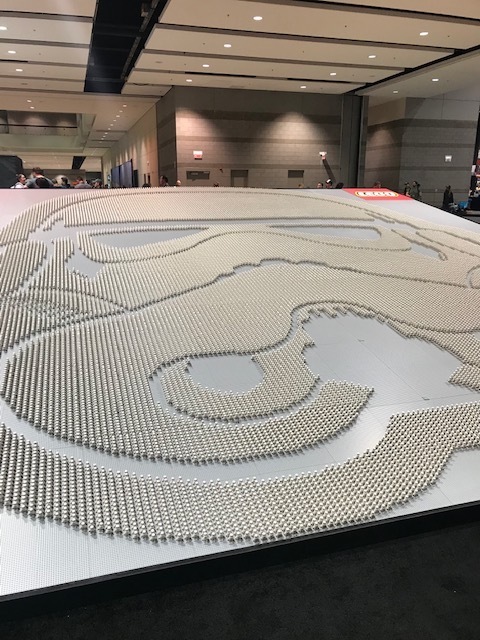 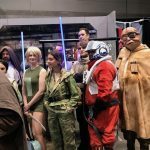 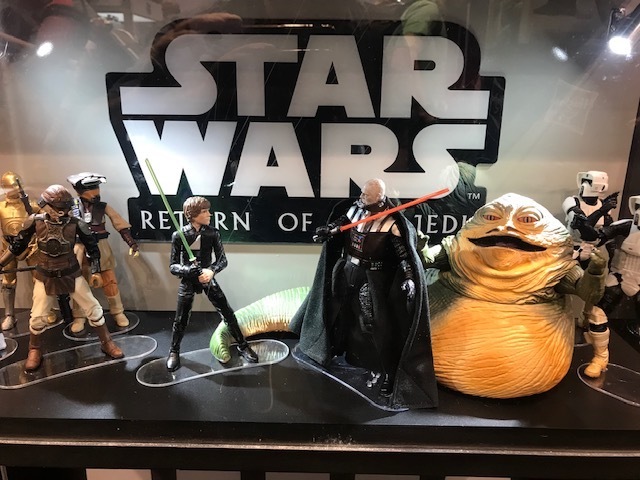 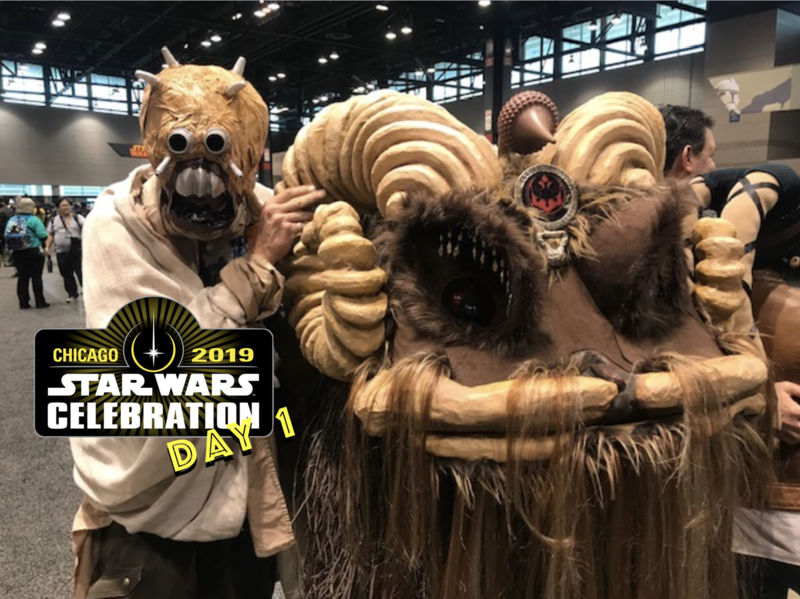 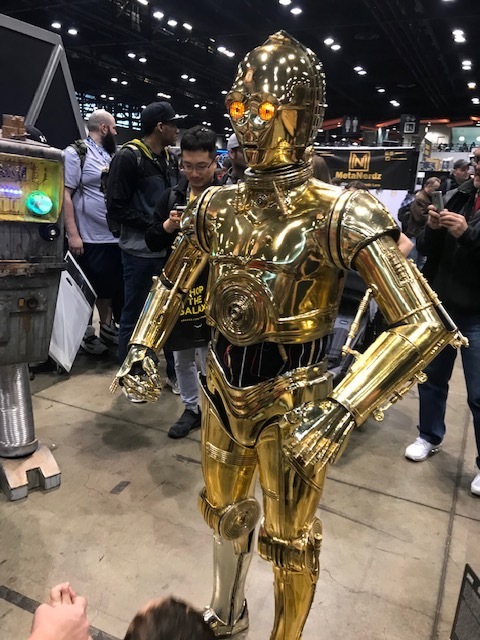 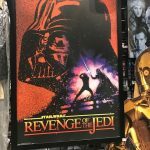 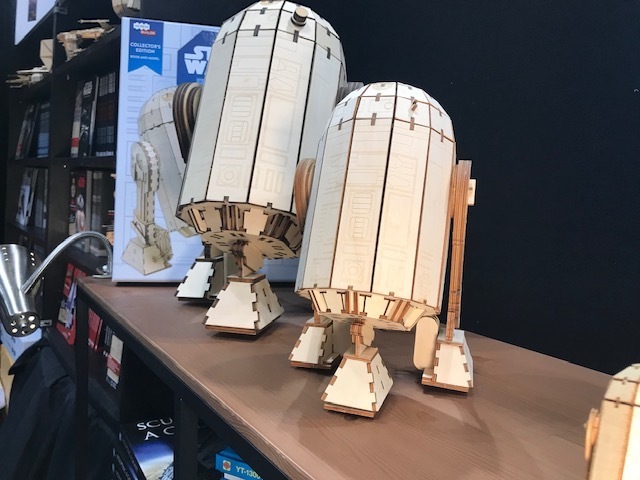 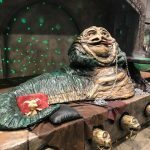 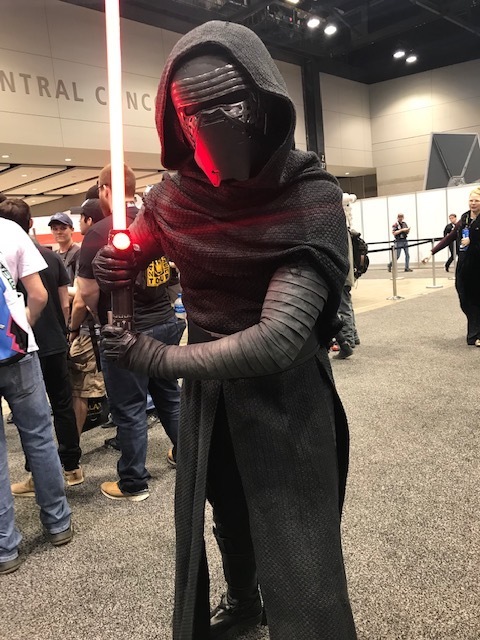 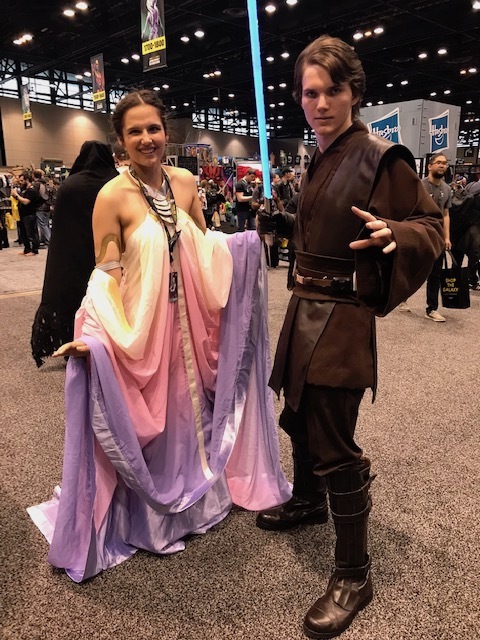 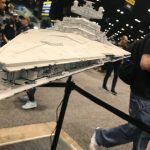 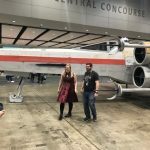 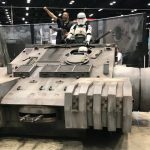 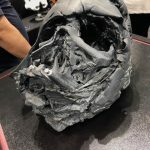 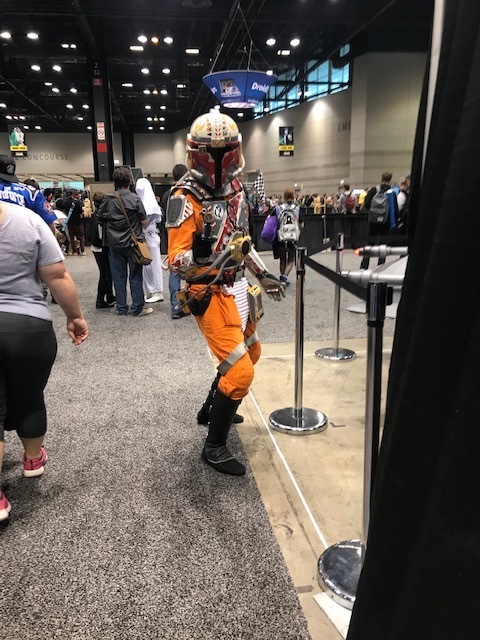 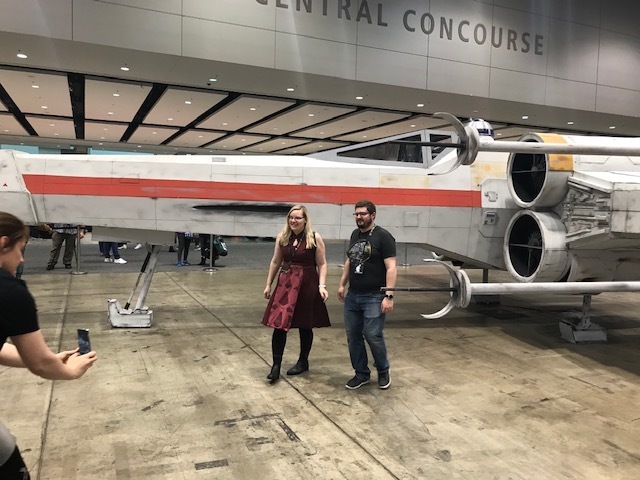 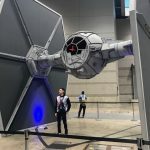 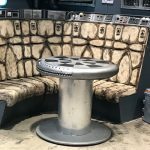 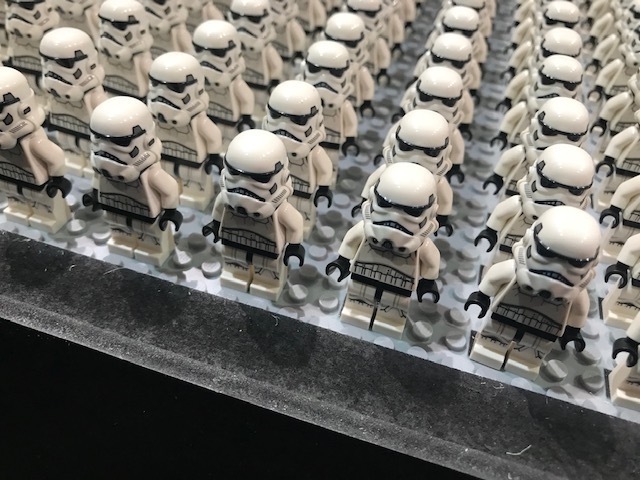 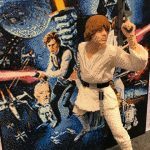 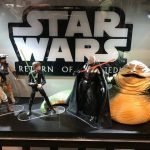 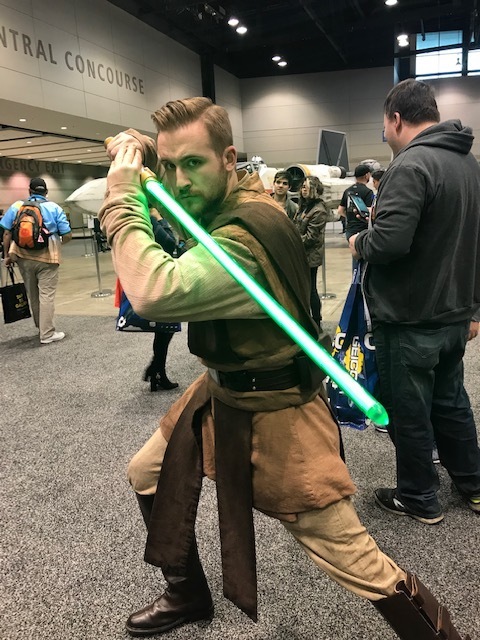 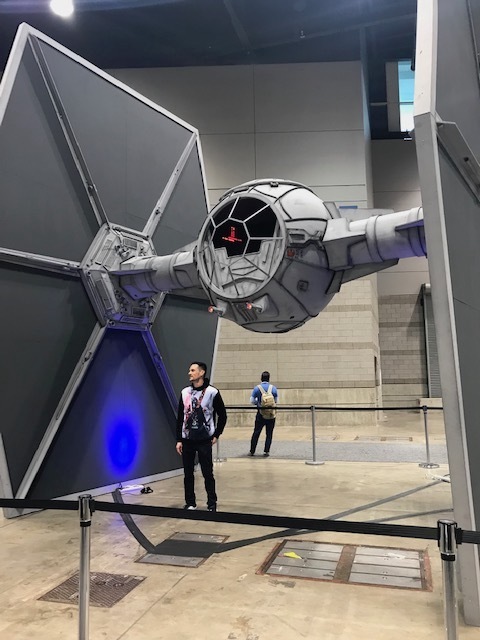 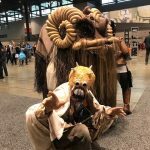 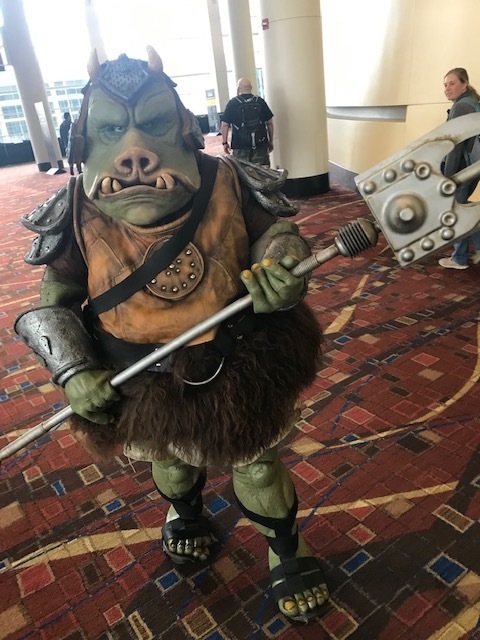 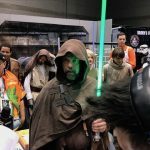 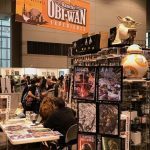 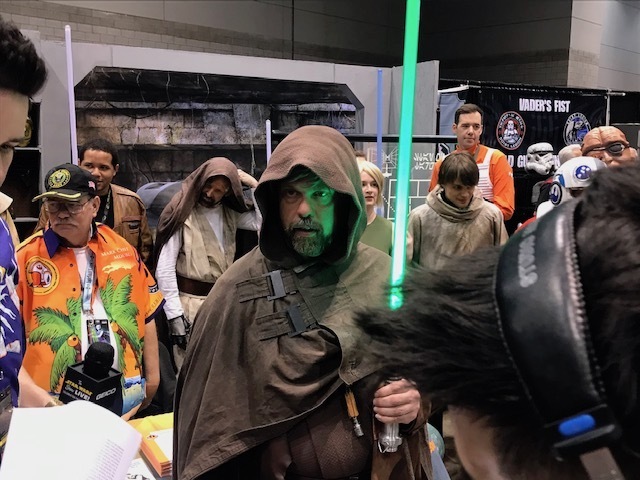 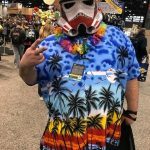 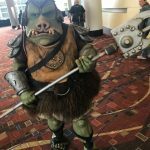 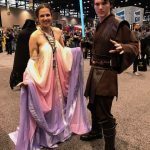 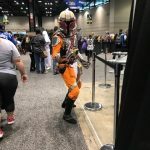 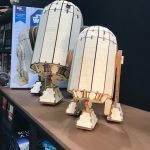 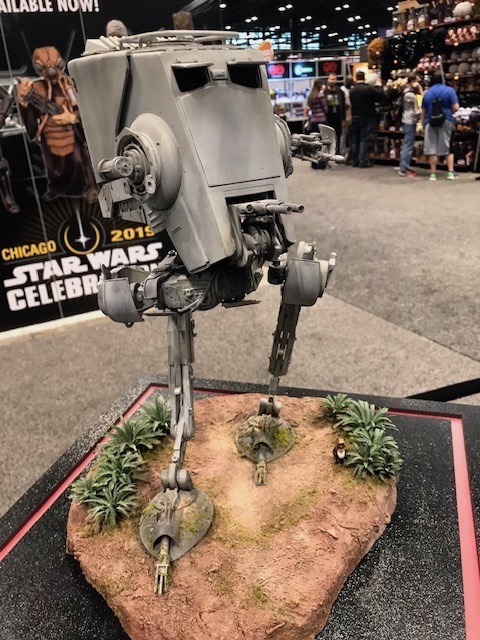 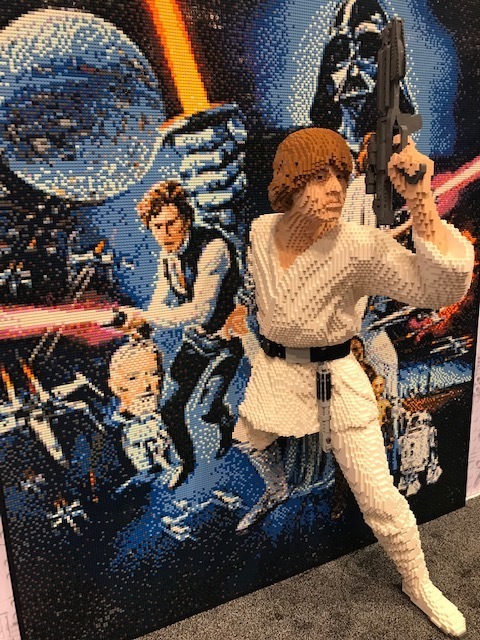 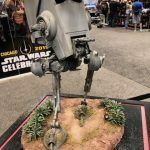 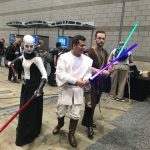 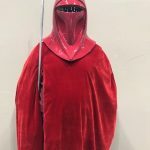 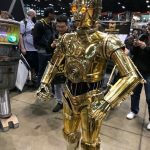 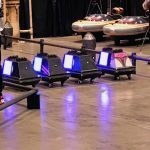 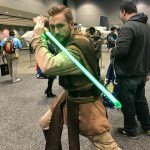 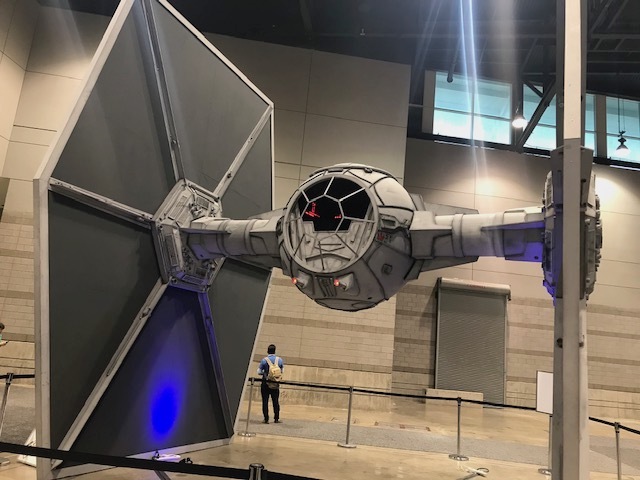 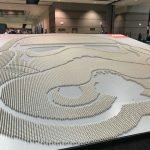 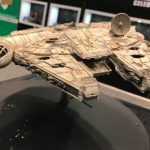 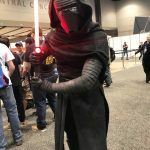 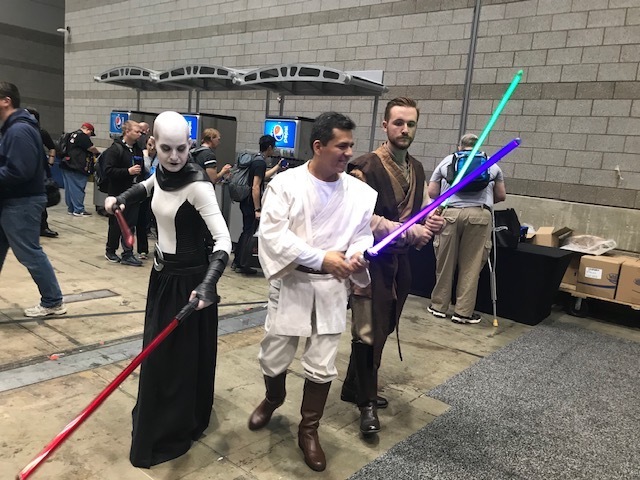 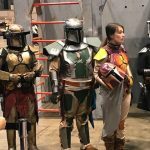 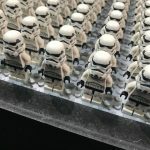 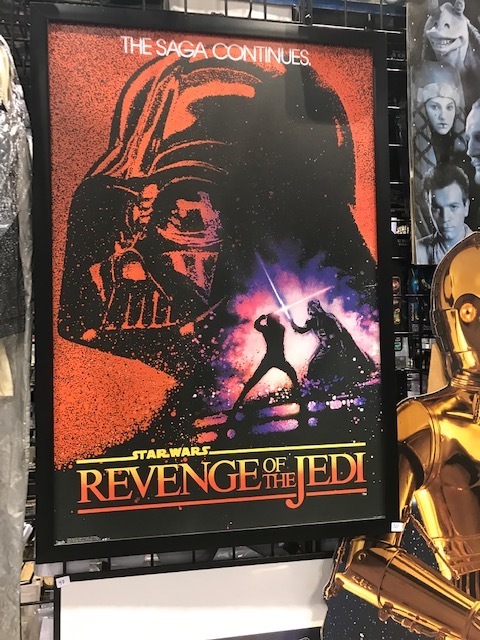 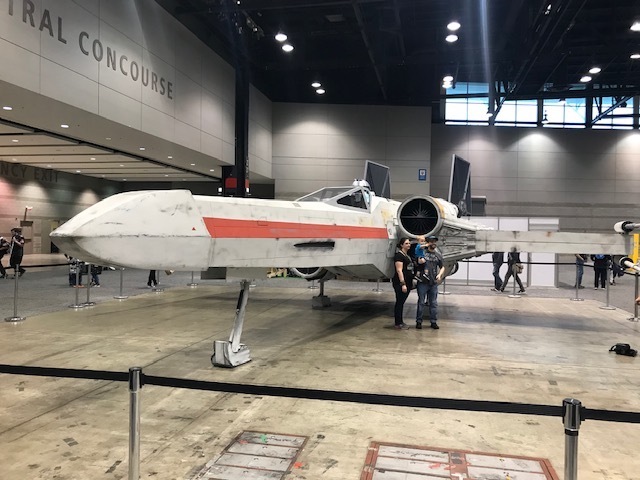 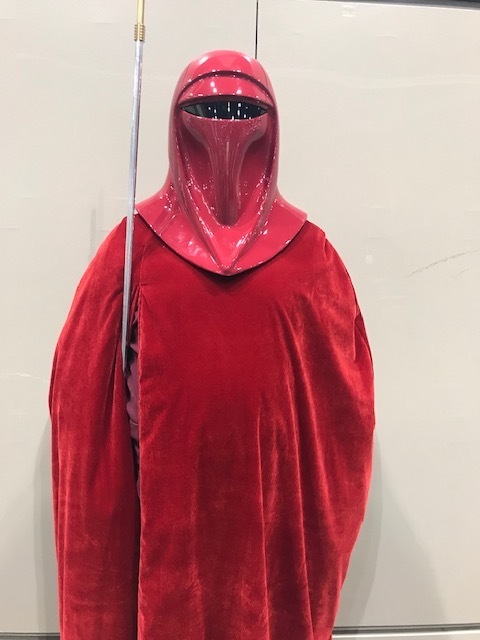 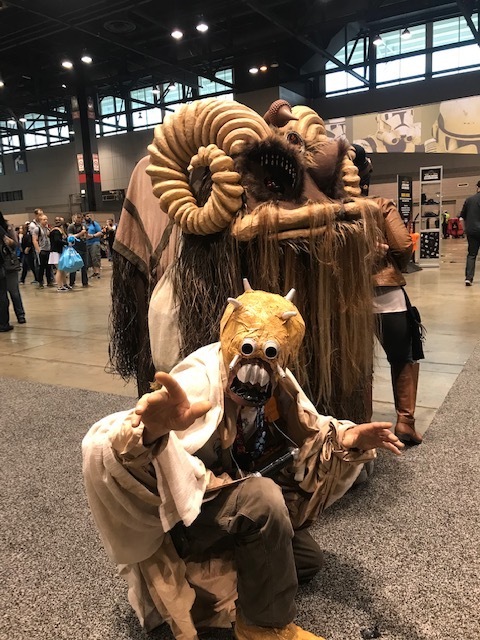 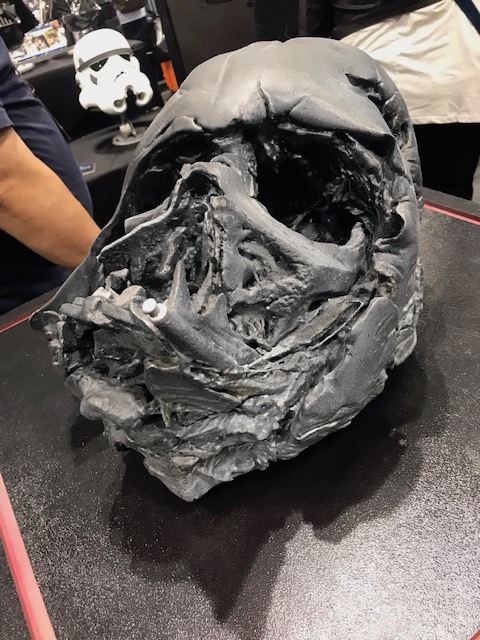 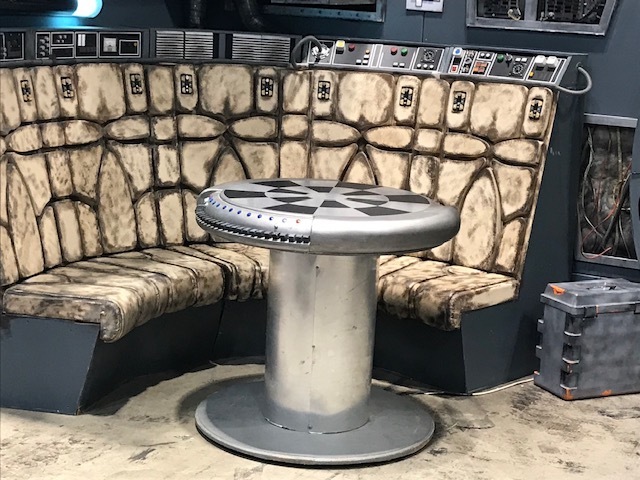 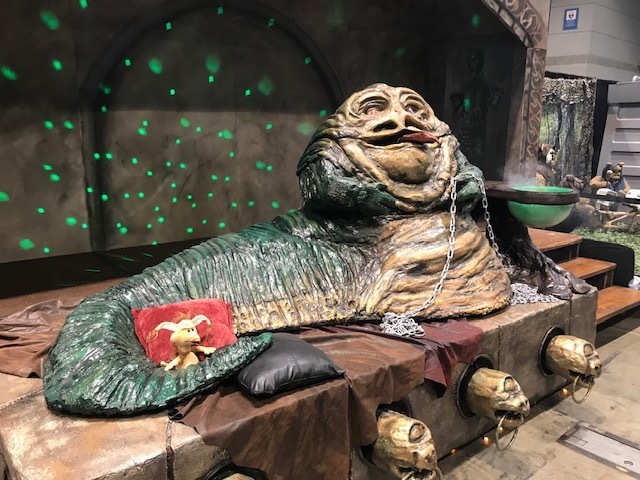 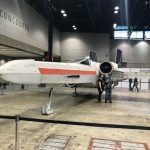 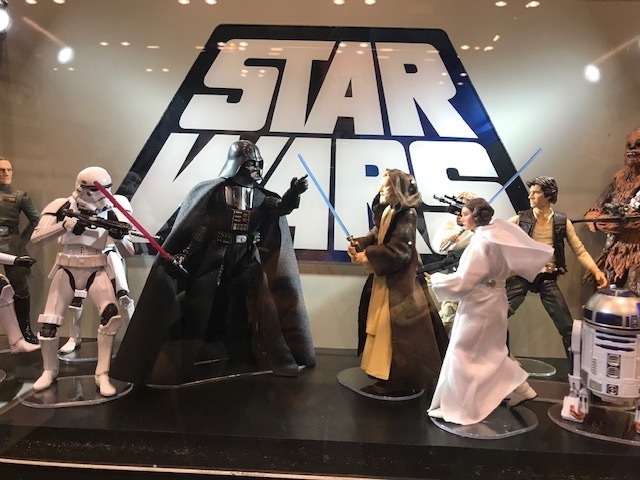 STAR WARS CELEBRATION DAY 1 – THE SIGHTS, COSPLAYS, PROPS, PEOPLE — AND THE LEGOS! 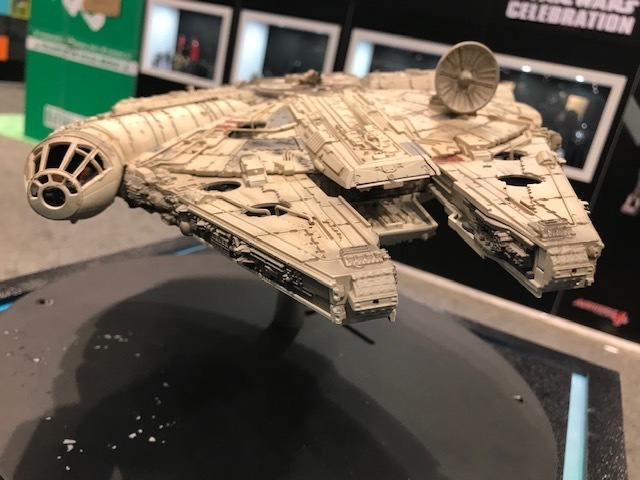 It’s just Thursday, and already the galaxy from far, far way doesn’t look that distant anymore. 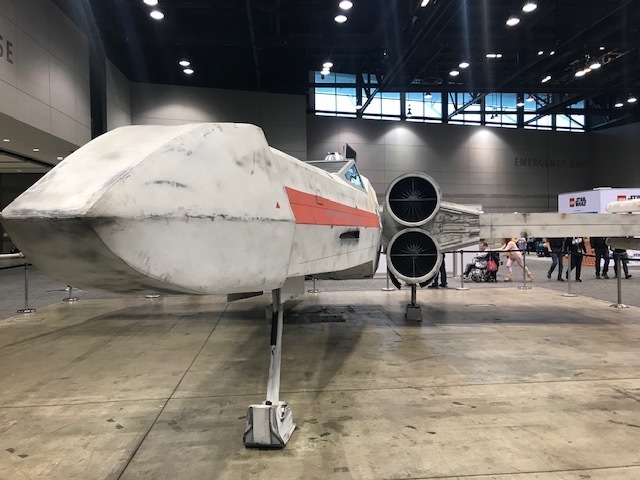 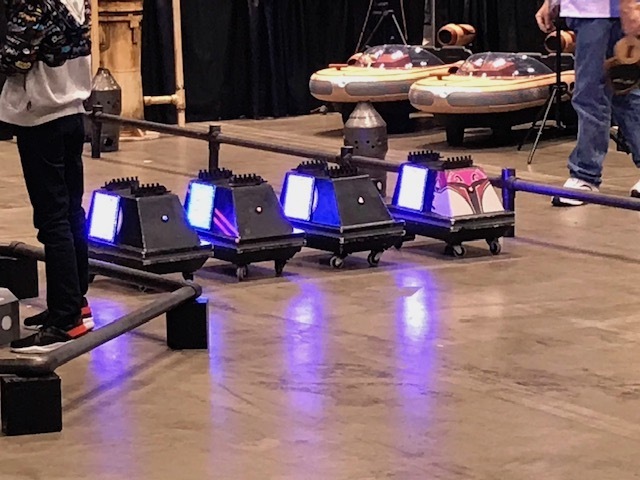 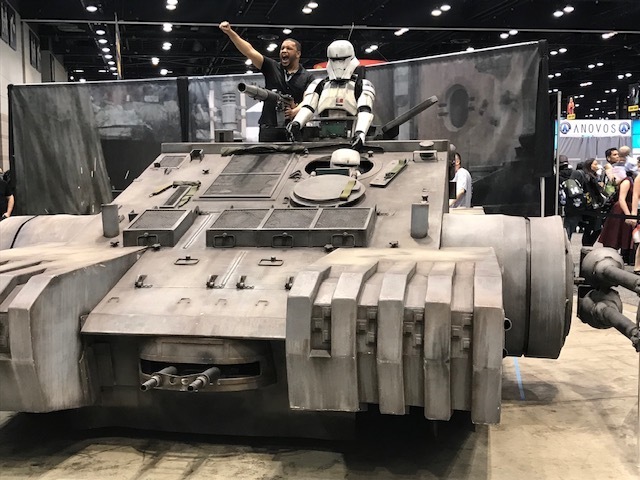 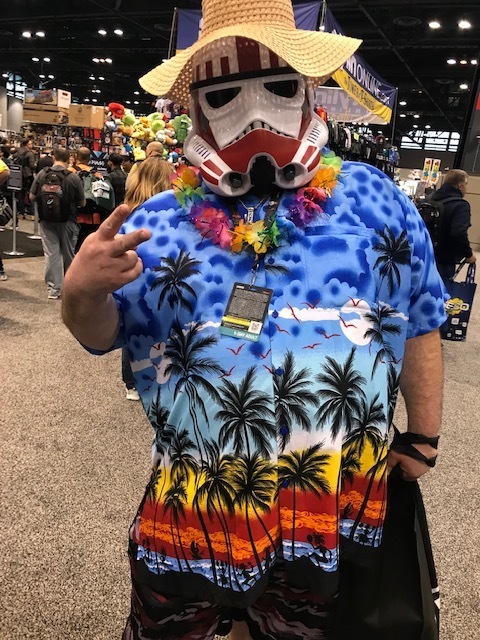 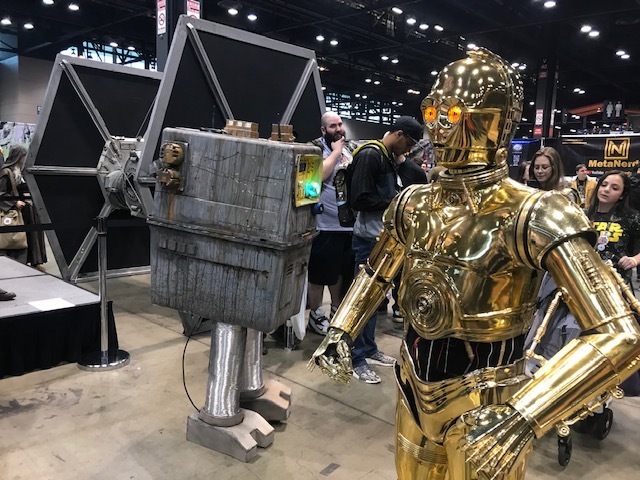 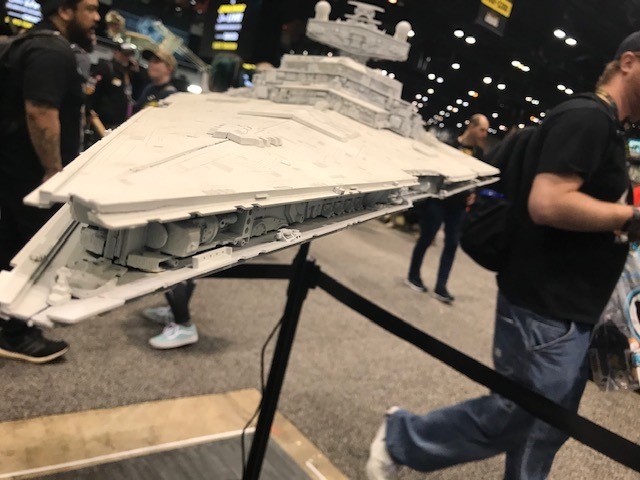 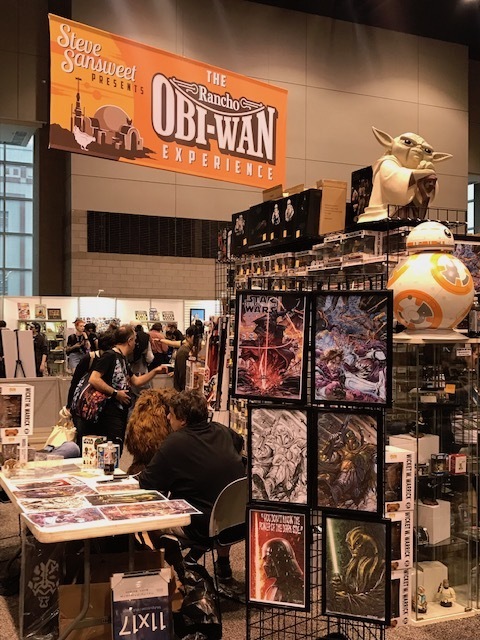 The Empire (and the Rebellion) have landed at Chicago’s McCormick Place–the largest convention center in North America–and the battle is raging. 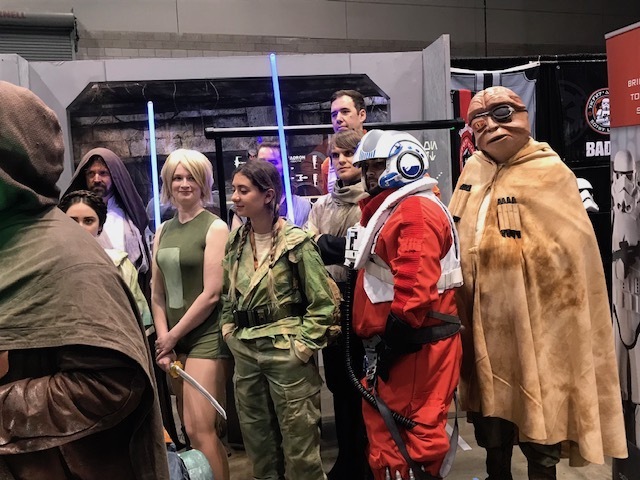 Although the big marquee panel of the weekend–Star Wars Episode IX–happens on Friday, the true believers already came out “In Force” for Thursday’s big unveiling. 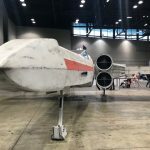 We are here on-the-ground all weekend. 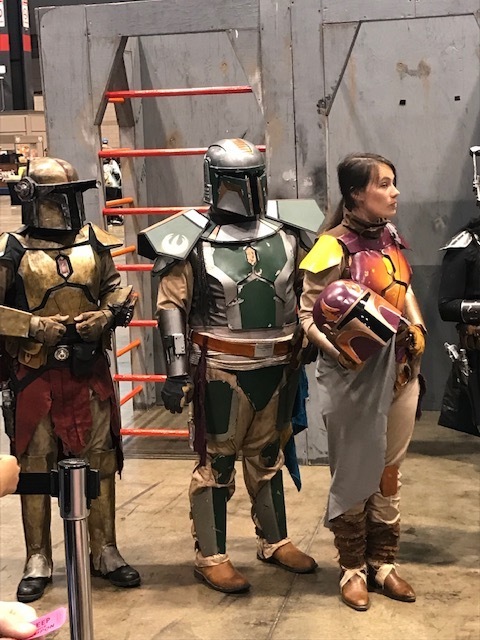 Here’s just a sampling of that crowd–and a sampling of what we can expect.